Angie's List Super Service Award winners 2008-2017! Every property is different. Every client has different needs. 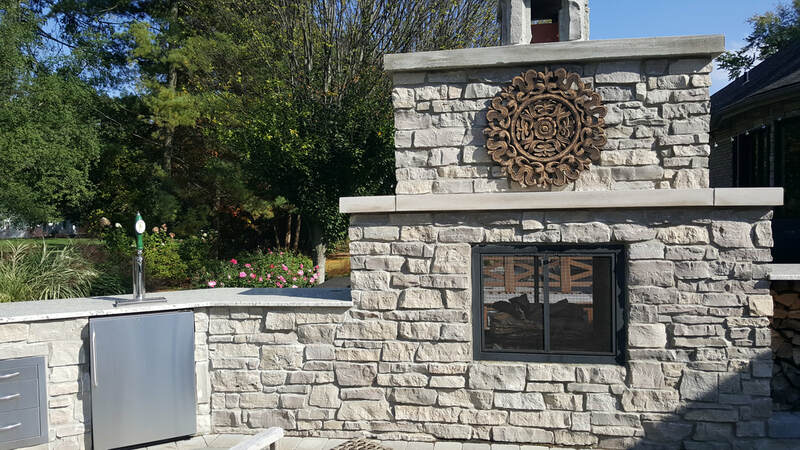 We work hard to create the perfect individualized concepts and designs for your home. Our crews are knowledgeable, polite, kind, and loyal. 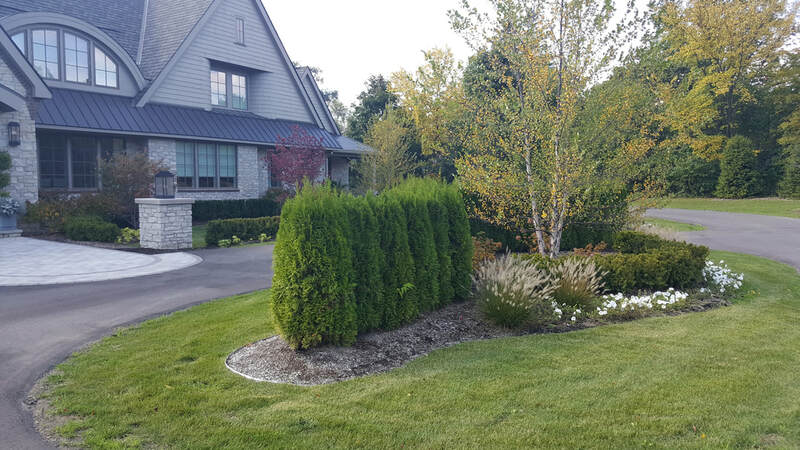 Many of our employees have been with us for over ten years and work together to create your perfect yard. Without you, we can't do what we love. That's why you are our number one focus. We strive to keep communication open and easy so you get exactly what you want. Click here to read about us on Angie's List! "We were pleased with the quality of work. They are a family business. They treat us like family and they were willing to work with us on price. Yes, we are planning to use them again."